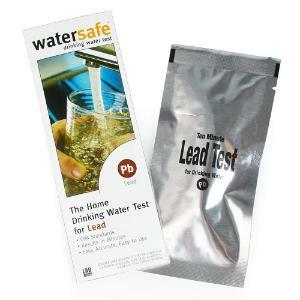 Take 10 minutes to test your water for lead. The Watersafe Lead Test is up to EPA standards and can detect dissolved lead at levels even below the EPA Action level of 15 ppb (parts per billion). Test results come in 10 minutes--no mixing or measuring required!